*No, not that hopper. But I do enjoy that one too. Congrats. You’re going to be a fabulous editor. Great photo too! 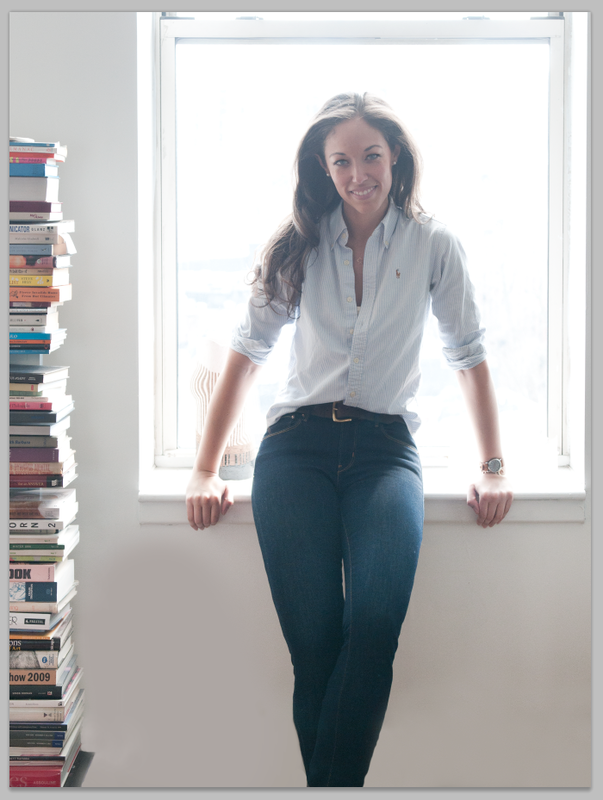 You are currently reading Featured: BKLYN Dry Goods Blog at Quite Continental.